The world is full of stunning architectures that define the cultural heritage and history of their period. There are a large number of architectures found worldwide and some of them are popular tourist destinations that attract a huge of tourists across the world. 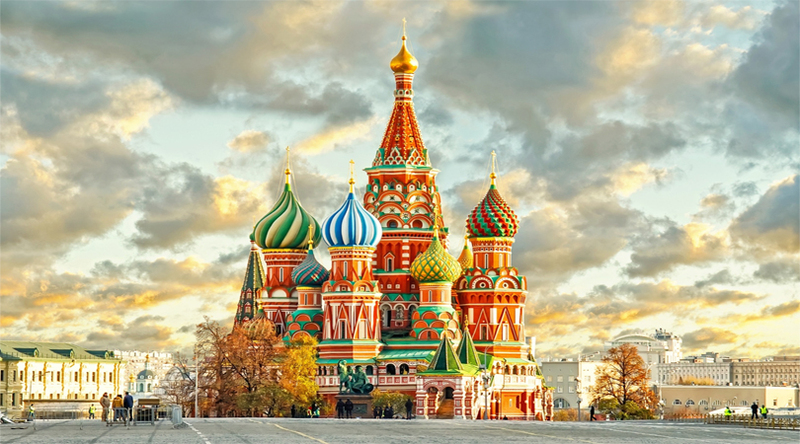 In the following write-up, we have mentioned some of the most stunning architectures in the world, which you may mark as your next destination for exploring the history. 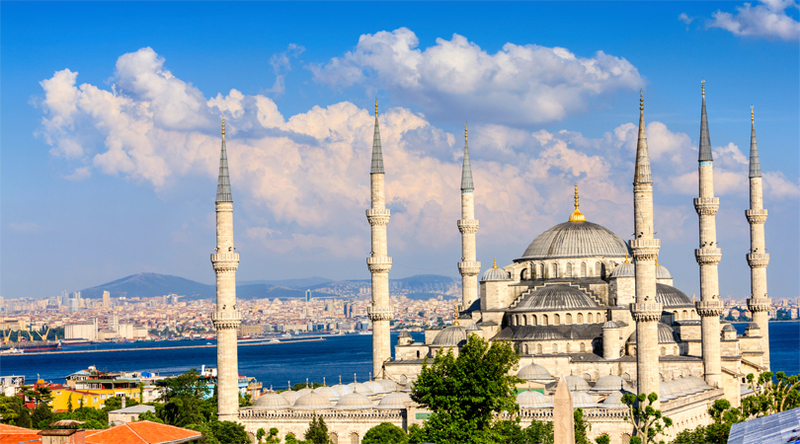 Formally known as the Sultan Ahmed Mosque (Masjid), the Blue Mosque is located in Istanbul, Turkey. Built during 1609 and 1616, under the rule of Ahmed I, this mosque is called the Blue Mosque due to the blue titles surrounding the walls of interior design. Comprising a tomb of the founder, a madrasa and a hospice, it is a must visit tourist attraction in the itinerary of visitors of Istanbul, Turkey. Located in Hauterives, Ferdinand Cheval Palace was built by a French postman. One of the prominent queerest attractions of France, this palace is an exceptional example of a naïve art piece, which is influenced by ancient Hindu and Egyptian architecture as well as mythology. The palace was constructed during between 1879 and 1912. Today, it is one of the most famous tourist attractions in France. Petra is a historical and archaeological city in the southern Jordanian governorate of Ma’an, which is famous for its commendable rock-cut architecture and water conduit system. 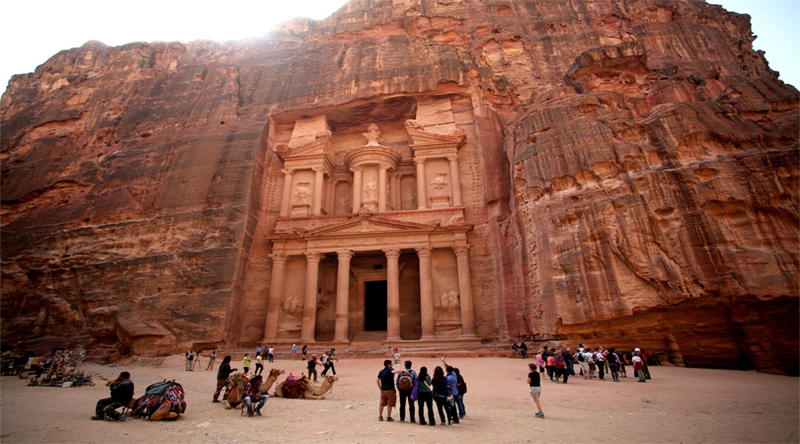 Petra is also known as ‘a rose-red city, half as old as time’, due to the color of the stone out of which it is carved. 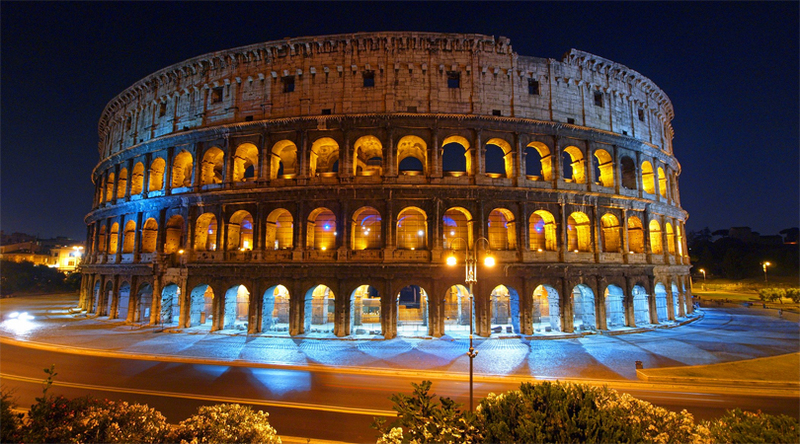 Officially called as ‘Colosseum is the largest amphitheater’ in the world. The elliptical amphitheatre in the centre of the city of Rome (Italy), this amphitheater is one of the greatest pieces of Roman architecture and engineering. This architectural marvel was constructed during 70-80 AD. This building was functioned for gladiator with estimated 65,000 audiences and till today, is the largest amphitheatre in the world. 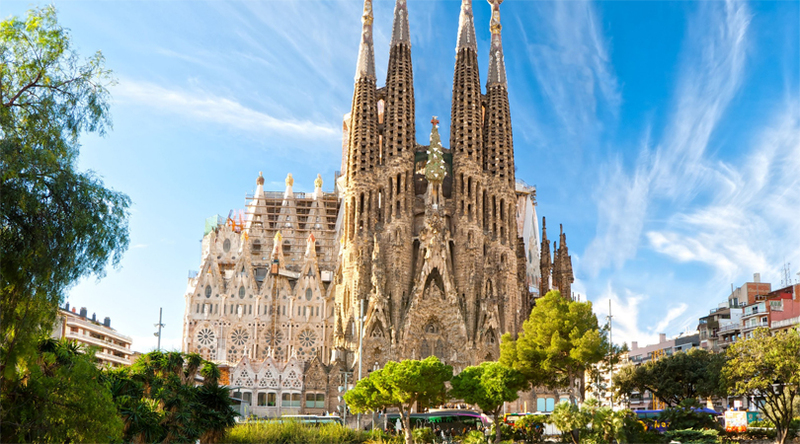 Sagrada Familia is a remarkable building, which hasn’t been completed yet and estimated completion in the year 2026. This building is not finished yet due to the disruptions such as the Spanish civil war and the lack of fun to finish it. However, it is a famous tourist destination in Spain for tourists. This architecture is known for its glorious and colorful architectural magnificence, which was chosen as a result of capturing new land. The cathedral was inspired as well as shaped as a bonfire ascending into the sky, which makes it a unique attraction as well as architecture in the world. 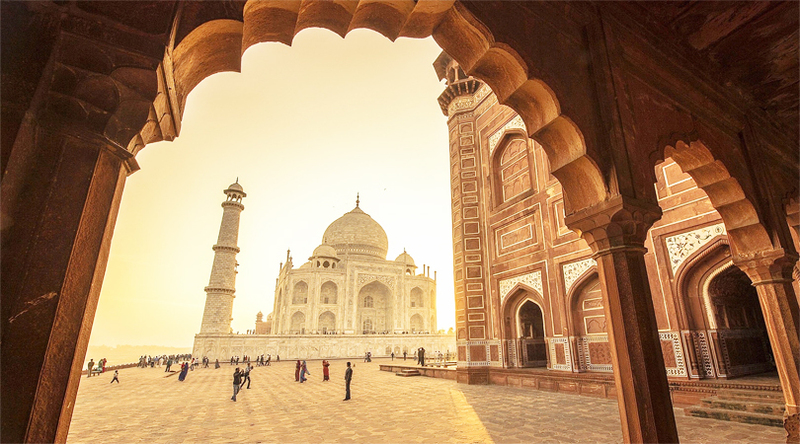 Often quoted as “Crown of Palaces”, the Taj Mahal is a white marble mausoleum, situated in Agra, India. This magnificent architecture was built by Mughal emperor Shah Jahan in the memory of his third and most beloved wife, Mumtaz Mahal. Listed under the UNESCO World Heritage Site and one of the Seven Wonders of the World, Taj Mahal is considered by many as the finest example of Mughal architecture with combined influence of Islamic, Persian, Ottoman Turkish and Indian architectural styles. 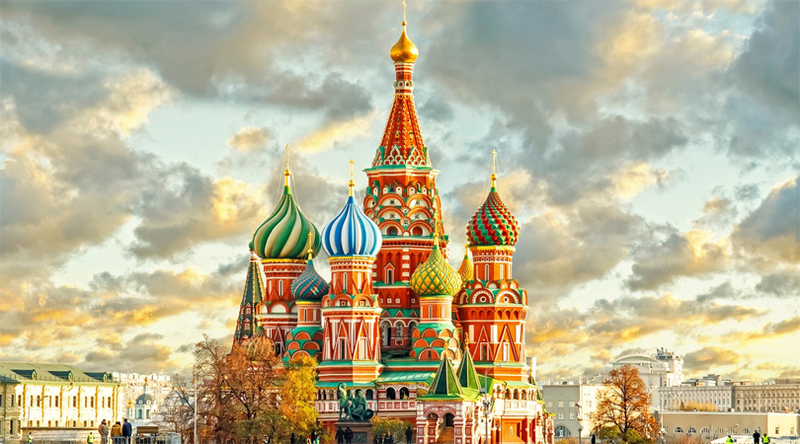 So, these were some of the most popular spectacular architectures of the world.